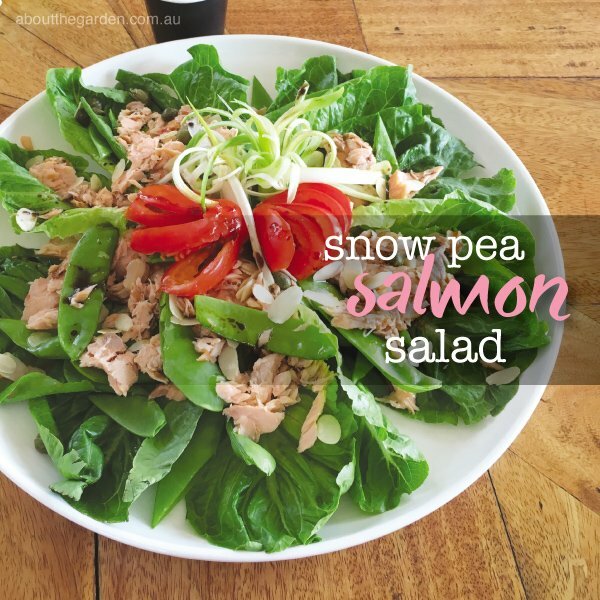 This luscious snow pea and salmon salad is filling and full of flavour, perfect for a main dish for lunch or a light dinner. Arrange cos lettuce leaves on a plate. Top with smoked salmon pieces, capers, snow peas, tomato and curled shallots. Sprinkle almonds. Mix balsamic vinegar, honey and olive oil in a separate bowl. Drizzle over salad to taste. Serves: 2. Decadent and healthy salad for a filling lunch to share. 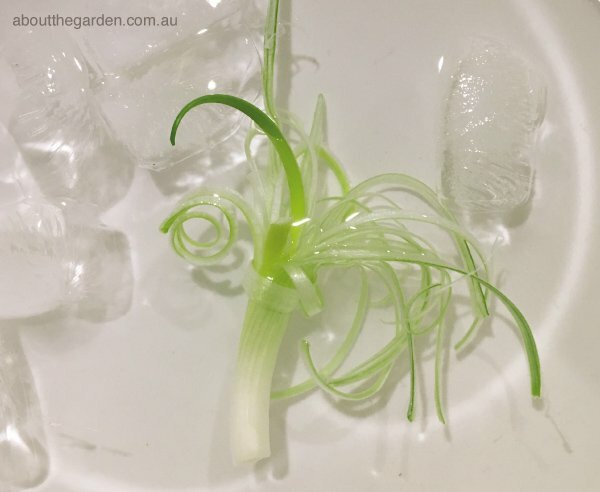 To curl shallots, cut strips into a 10cm long shallot stem, leaving about a 1cm at the end uncut. To curl, plunge into icy water until strips curl. Carrots will also curl with this method.